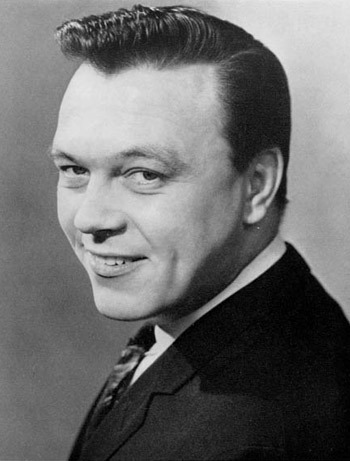 A warm welcome to “Matt Monro – an internet tribute,” the premier Matt Monro website (previously mattmonro.org,uk which we ended due to costs). 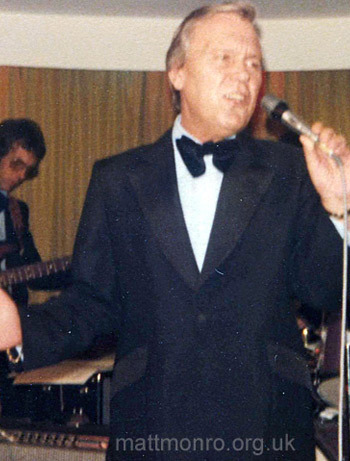 This site is a tribute website run by the fans for the fans of Matt Monro. A journey through the life and career of one of Britain’s finest ever singers, with accompanying articles and photos; on our News page you will find the latest news about Matt as we receive it. You heard it. It wasn’t until EMI discovered that our site drew lots of Matt’s fans that they created their own website for him. Well, that’s what we like to think. Check our Archive page for older news. We have an extensive section on singles, EPs, LPs and CDs. All contributions are welcome in order to keep this website growing. We hope in future this will include details of new photos, CDs, videos and DVDs. We’ll also alert you if we hear of a forthcoming radio or TV programme which will feature him. 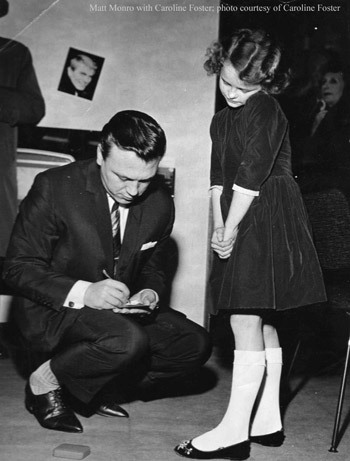 This website was updated and newly designed in 2015, on the occasion of Matt Monro’s 85th birthday. We are still updating, please bear with us.